In the year 2071, as Humanity became lazier and dependent on Robots, AI became smarter and dominated world processes. On May 23rd, 2071 at 17:54 the Robots took over and started annihilating human-beings, destroying the world as we know. Our armies started fighting back but it was as of no use. Until ALPHA 3 surfaced from nowhere destroying the robots and trying to reach AI CORE. ALPHA 3 became the main Robots Destroyer the world depends on and use it as a symbol of heroism and hope. 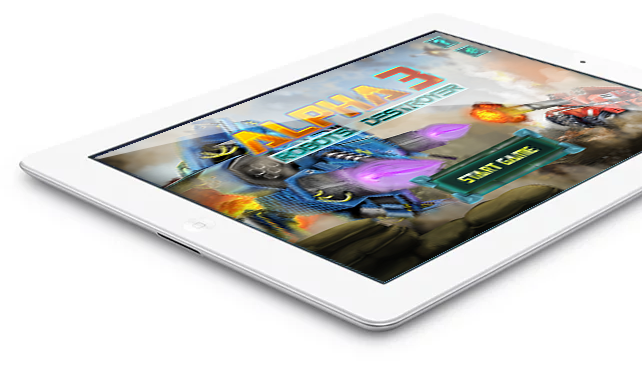 Be the leader that takes our forces to victory… Lead us with ALPHA 3 Robot Destroyer. Check out our official trailer Alpha3 Robots Destroyer and you will be infused with fighting spirit to take your forces to experience the victorious moments.